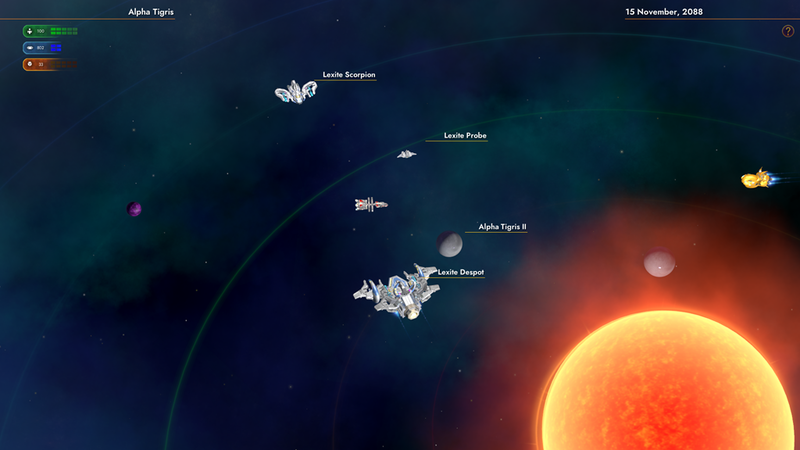 Return of the Lexites adds new quests, new locations, new ships for Star Control players. 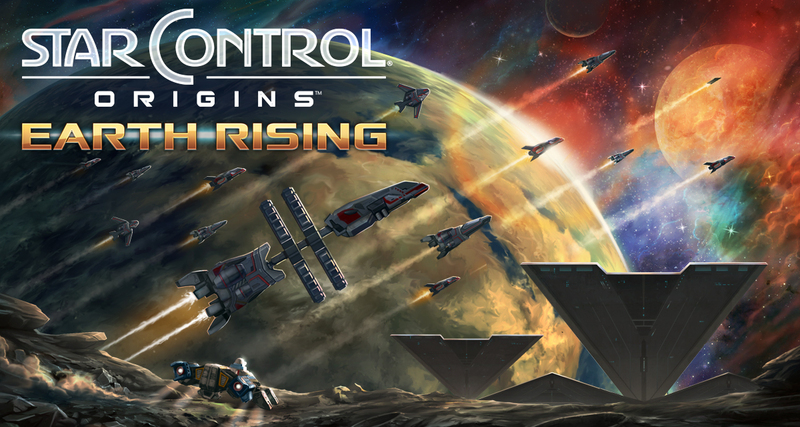 The epic space RPG, Star Control: Origins is due to receive the second part of its 4 part expansion, Earth Rising soon. Return of the Lexites presents the player with its most dangerous challenge yet -- a post-singularity species whose motives are a mystery. Star Control: Origins - Earth Rising is $19.99. Part 1, Aftermath, is available now. Part 2: Return of The Lexites will release this Spring. Part 3 arrives this Summer with the conclusion due this Fall. 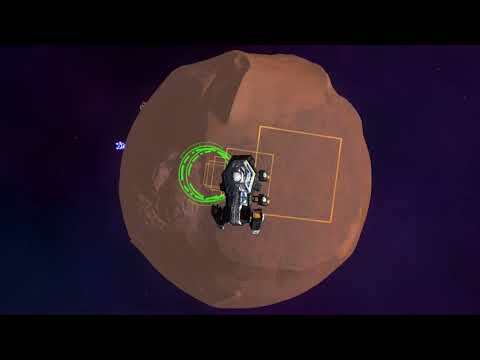 To get Star Control: Origins visit http://www.starcontrol.com. You can also get it on Steam. Новости для наших друзей в России. A wide collection of tips, tricks and suggestions to make your journey through the galaxy quite more pleasant. No spoilers. Rate the guide if you like it so it can be in the top ones and people will find it more easily. The purpose of this guide is to help fellow players if they are stuck in completing a particular quest. One Planet At a Time!! Map to all Starbases, Rainbow Worlds and more. Scavenge those upgrade by finding all star bases, trading outposts and more. Guide with information on what is located on planets. 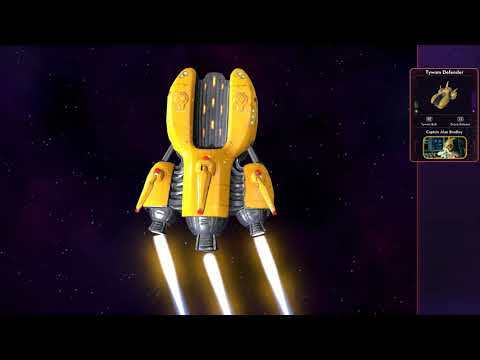 Star Control: Origins Blind Playthrough Part Six. Salvation for the Squid People? It has been discovered that Windows Defender can greatly increase the amount of time it takes for the game to load. 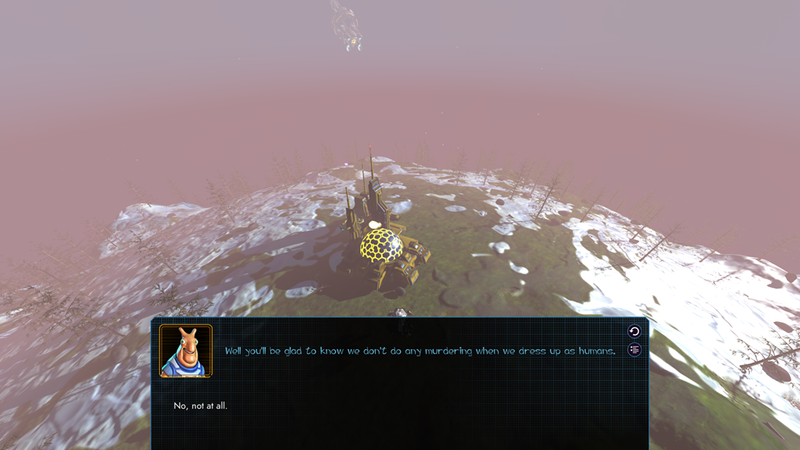 Having played the old Star Control 2, I really enjoyed this one. 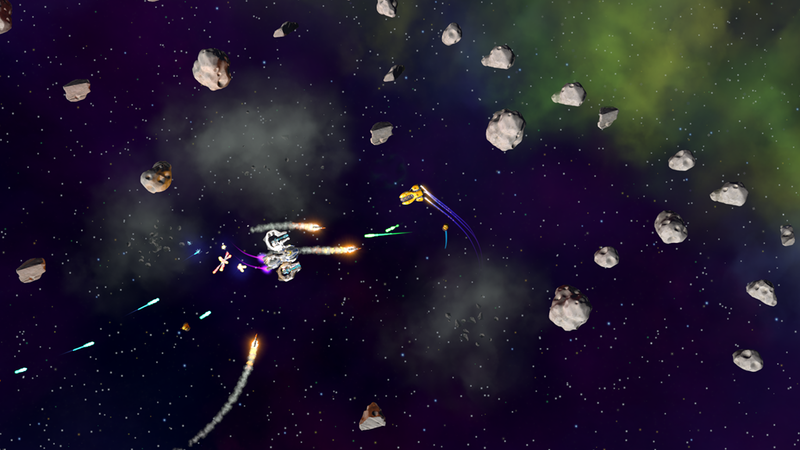 The ship combat, where you play a one versus one arcade battle in which you can use one of the ships you have aquired before, or your flagship. You can configure the loadout of your flagship with with devices and weapons. They also kept the lander game, where you descent onto a planet and drive over the surface in search for a ruin or artefact or some resources, well this is ok but not terribly entertaining. So I am giving my thumbs up. I'm just glad the people at Stardock know their Star Trek. I see what you did there, Stardock! Ooh! We arrived just in time to see a solar eclipse! 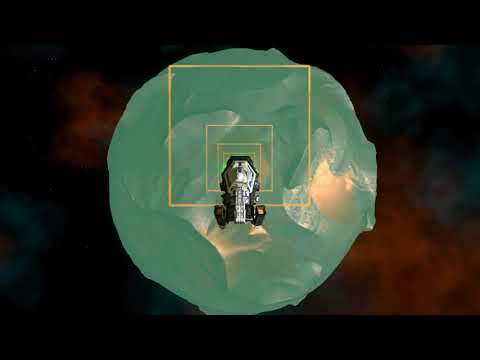 Did we just autopilot THROUGH a star?!?! 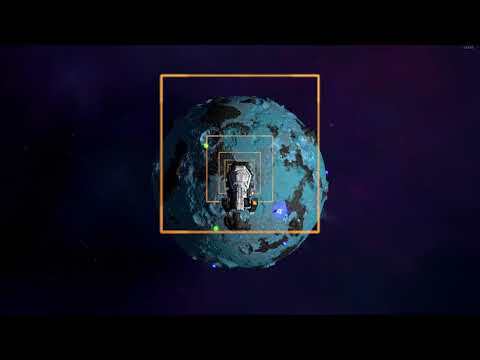 Having been a huge fan of Star Control 2, I was quite excited to learn about Star Control Origins. Origins feels like a copy/paste of the original games with modern makeup. It's too much like the original games and does nothing to set itself apart. Before purchasing the game, I did not read up on it at all, and was sold on the name alone. That's my mistake, obviously. Star Control 2 is one of the first PC RPGs that I ever played and I'm pretty sure I got it as freeware on a disc that came with a PC Gamer back in 1996 or 1997. I was hooked. This game was near and dear to my heart. Fast-forward 20 years and I got suckered in by what I was hoping would bring back that nostalgia. Your first hour is identical to your 20th hour. It's not a terrible game, but it's not the game I wanted. Too much repetition, not enough reward. I played no time at all. I admit that. 20 minutes of pure frustration and 6 lost landing craft. Considering how good the previews look, they clearly missed the boat on the landing system and first mission, or really screwed up with an appropriate tutorial on how to control the silly thing. I paid for it, and I have uninstalled it. I will likely refund it and walk away from this franchise. A disappointing end to a fan favourite. Safe to sell all minerals? Is there anything you should hold on to? does their homeworld ever stop moving? or eventually get destroyed? Where exactly do we report bugs? A (now broken) quest is preventing me from finishing the game. If you don't already have Star Control: Origins, you can grab it here. Earth Rising is also available here. 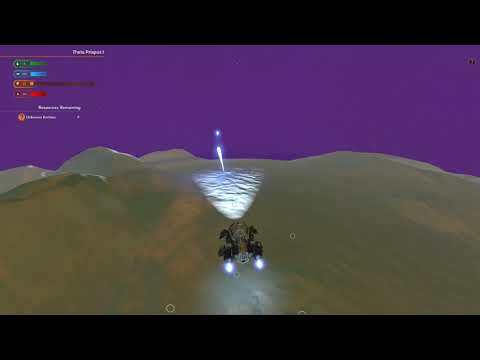 The nice thing about Star Control being a non-linear "sandboxy" RPG is that you don't have to have finished the game to enjoy the expansion. In fact, you don't even have to have started the game to start experience the new content. It simply builds out the universe. What you do in that universe is up to you.